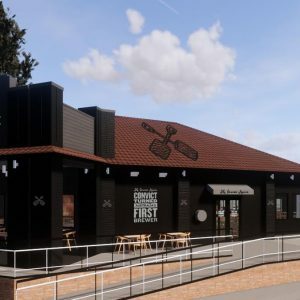 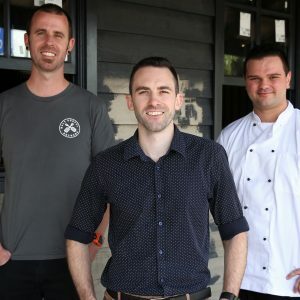 James Squire will add another brewhouse to its venue portfolio before the end of the year, opening its 10th venue in Wollongong. 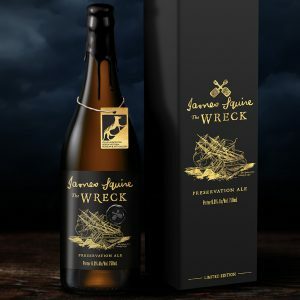 The story of the world’s oldest surviving beer made new – The Wreck Preservation Ale – is about to get even better. 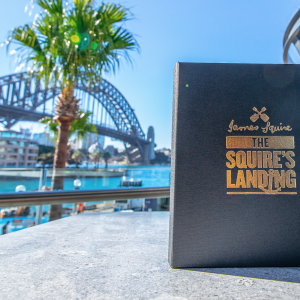 The Squire’s Landing opens in Sydney today, bringing to seven the network of James Squire Brewhouses operated by various hospitality companies in partnership with Lion Beer Australia. 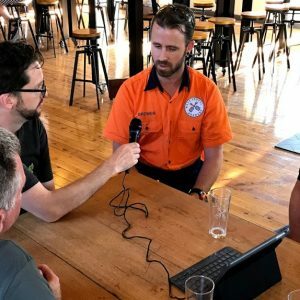 This week we join Malt Shovel head brewer Haydon Morgan at the brewery in Sydney, where we were also joined by brewery founder, Chuck Hahn. 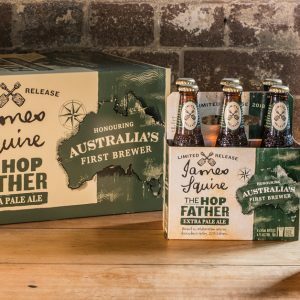 This year’s limited edition Hop Father from James Squire is an XPA dry hopped with Denali and Eureka. 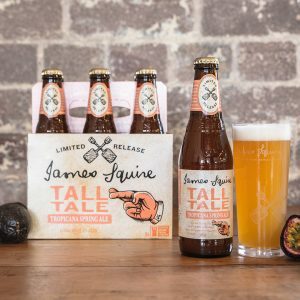 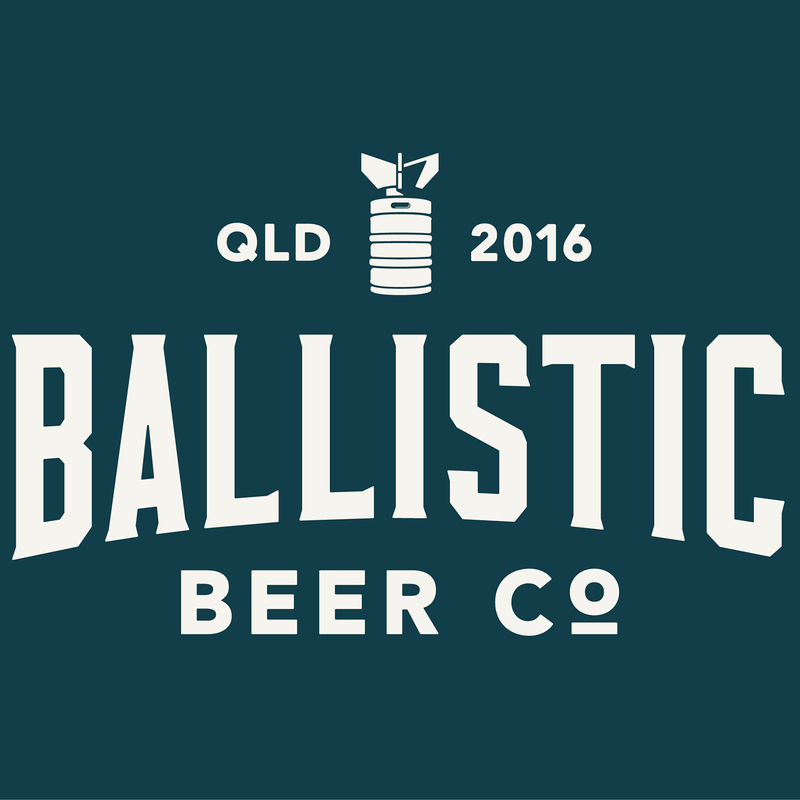 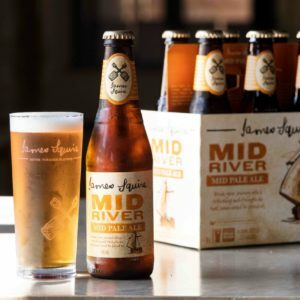 James Squire has refined one of its top selling beers to further appeal to the growing number of Australians embracing aromatic styles of pale ale. 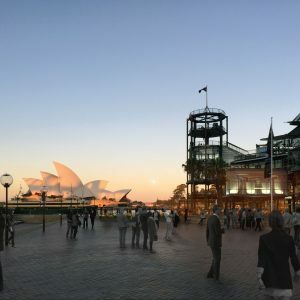 The Mantle Group and Lion have announced they will open a James Squire restaurant, bar and microbrewery in the Overseas Passenger Terminal at Sydney’s Circular Quay. 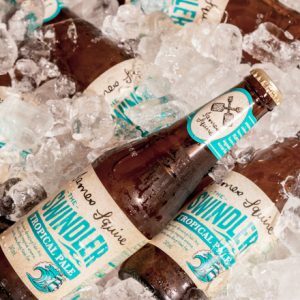 Two key brewing trends have inspired the current crop of fruit beers that Australian drinkers seem to be enjoying.